Billy Boyd, CPA, is a Partner in Moore Colson’s Risk Advisory & Compliance Services Practice. 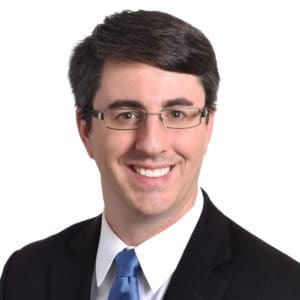 Billy joined the firm in 2005 and has experience in multiple industries including construction, distribution, manufacturing, retail, service and private equity. Along with performing audit and assurance engagements for the noted industries, he also serves several public companies through internal audit outsourcing and with Sarbanes-Oxley implementation and compliance. Billy is also involved in the firm’s transaction advisory services, where he performs buy-side due diligence. Billy has been involved in the Moore Colson mentoring program for the past three years. He plans to continue to be an integral part of new employees’ career growth by assisting with the training for new hires in the firm’s Business Assurance Practice. In 2009, Moore Colson presented Billy with the quarterly Peak Award. In 2011, Billy was selected and participated in Moore Colson’s six-week international exchange program with a PrimeGlobal affiliate in Manchester, England.